The "long-lost" Apollo 11 footage that features 15 key moments as Neil Armstrong and Buzz Aldrin take their first steps on the surface of the moon will be revealed by Nasa tomorrow. Previous footage has been blurred and ghostly, but the new, digitally-enhanced film is said to be much clearer. Nasa said they used "the best available broadcast format copies of the lunar excursion, some of which had been locked away nearly 40 years." It was revealed that Armstrong will "snub" a news conference with astronauts on July 20 - Nasa's official 40th anniversary celebration of the landing in 1969. Armstrong has kept a low profile since leaving Nasa in 1971. 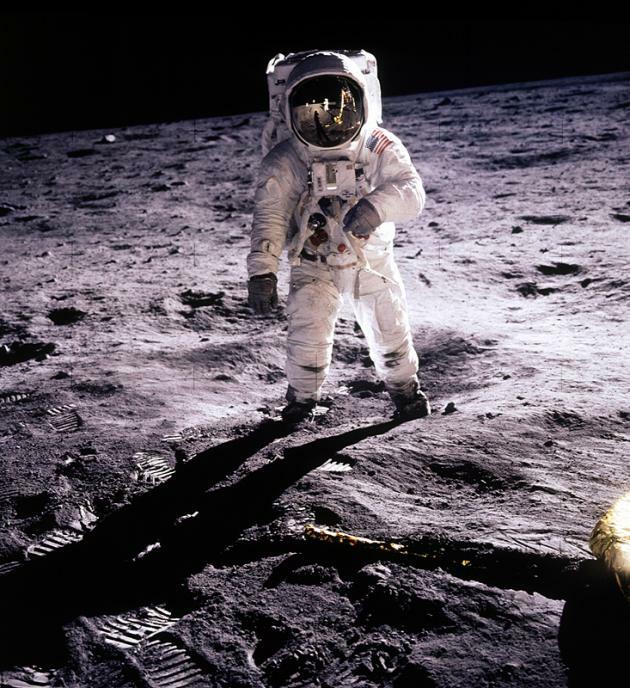 Insiders say he views the Apollo project as a team triumph and dislikes being singled out for prominence.